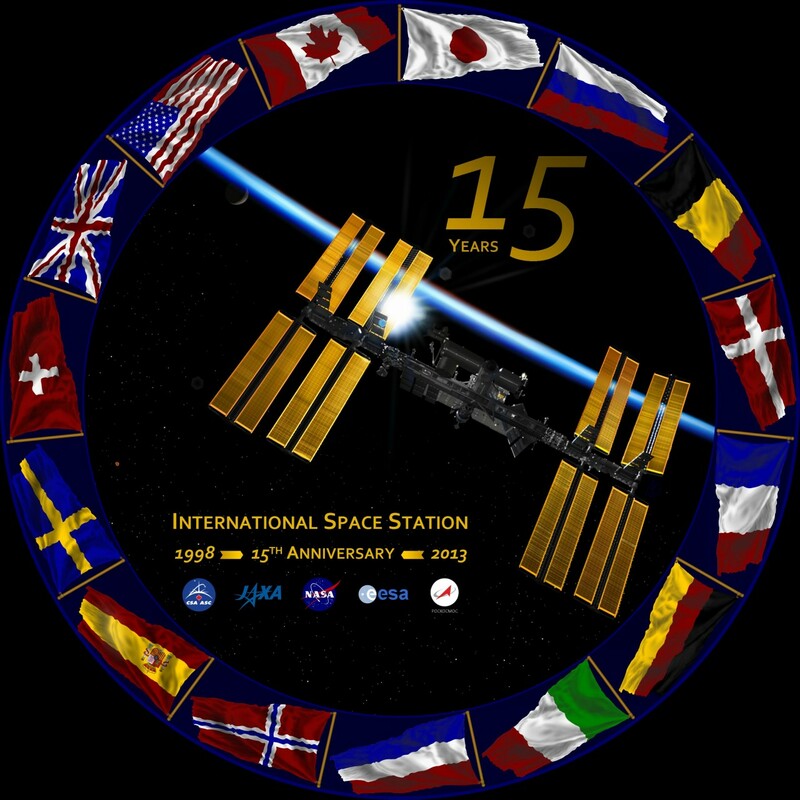 At the end of 2013, Space Safety Magazine kicked off an initiative to advocate for the nomination of the International Space Station Partnership for the Nobel Peace Prize. As those of you will know who have been following the campaign from Ken Human’s erudite editorial in the Winter 2014 issue through the latest Facebook update, we and those likeminded individuals and organizations who have joined our quest are determined to secure well-deserved global regard for the remarkable political feat the ISS embodies. February 1 was the last day that nominations for the 2014 Nobel Peace Prize were accepted. We are pleased to be able to report that the collective efforts of all those involved succeeded in securing several official nominations for the ISS Partnership. In the past few weeks there have even been indications that the message is taking on a life of its own, with independent individuals and organizations standing up to speak for the value of the ISS Partnership without any encouragement from us. We are excited to see people talking about the station and taking their own steps to burnish its public image. We are honored to work alongside the many people who have expressed support, volunteered their time, and expended their efforts to forward the cause, before and after we took up the standard. ISS is the world’s space station, unlike the nationalistic space stations that preceded and follow it. ISS has opened up space to 68 nations, not simply the 15 who operate it. It has introduced new approaches to international law, and forged political unions among political rivals. The future of ISS appears to be strong, with an extension to 2024 looking ever more likely and 2028 not out of the question. There will be increasing challenges over the coming years with the aging station pushed to its limits as the five space agencies that operate ISS fight the space environment, material fatigue, and their own domestic political and economic priorities. With 15 years under its belt, the body of evidence demonstrating the value of ISS has reached incontrovertible proportions, but not everyone has come to that realization. We believe that a world without the ISS Partnership and the station it produced would be a considerably poorer one, both intellectually and financially. We want to encourage the development of future ambitious, international space projects by demonstrating the value we’ve garnered from the one we already have. We hope you will join us in spreading the message: the International Space Station is an important milestone in international collaboration and an important stepping stone in space exploration. It is a unique forum for studying human spaceflight safety and expanding space operation capabilities. And it justifies its costs many times over through practical applications, technologies, and spinoffs, as well the less tangible value of opening avenues of possibility for the future development of international space. This year, one century after the start of the first conflict so widespread it merited the name “World War,” we can celebrate how far we have come as a planet and a species by pointing to that speck of light in the sky. This is how far we’ve come and why we know we can go further still. Glad to hear that nomination has taken place. Hoping That Nobel Peace will go to this great ISS Partnership.